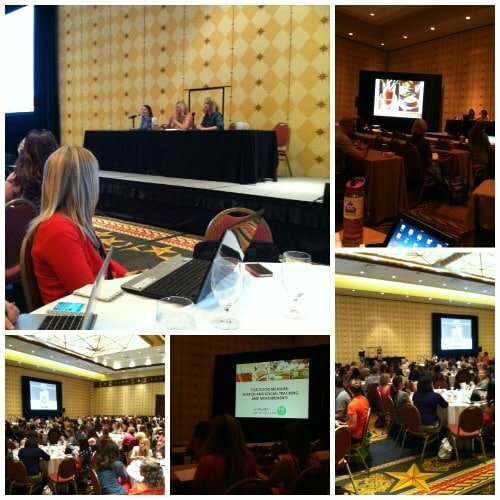 I spent last weekend in Austin, Texas for the BlogHer Food conference. It was so exciting to see so many food bloggers from everywhere in one hotel. I decided on an early flight to Austin. Of course I was up too late the night before packing, so after 2 hours of sleep we were off to the airport. 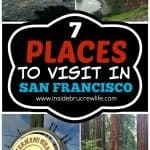 I couldn’t wait to check out the sites before the conference started. Kristen from Capturing Joy picked Aimee and I up from the Austin airport. 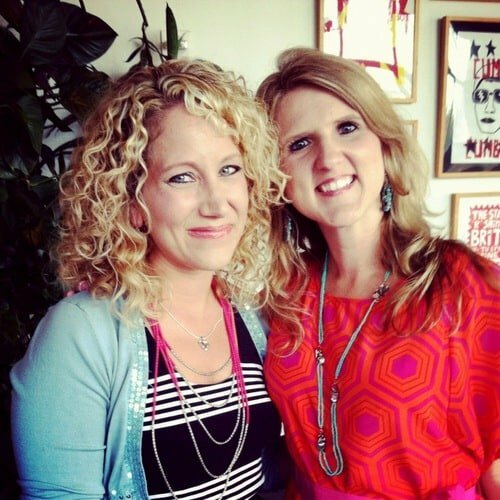 I have read her blog for a long time, and it was so fun to finally sit down and chat with her. She is such a sweet heart. We dropped off our luggage and headed to Congress street for a cupcake. 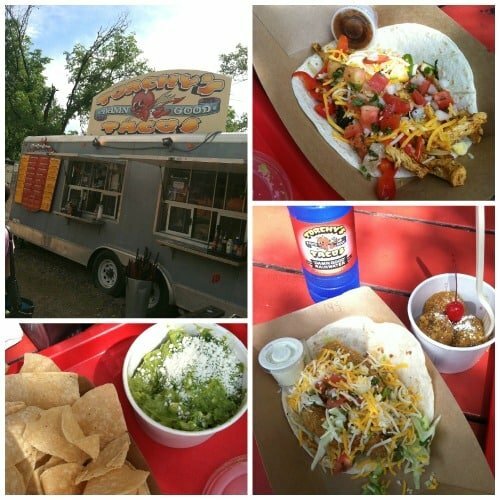 But not just any cupcake…Austin is known for their food trailers. We stopped at Hey, Cupcake…it was such a cute set up. I decided on the Michael Jackson, which is a chocolate cupcake with cream cheese frosting. Kristen had to head back to the airport to pick up some more of our food blog friends, so Aimee and I decided to wander the streets. It was a scorcher of a day. Wearing a light sweater was definitely not a smart move on my part. Thank goodness for shops with air conditioning. After lunch we headed back to our room to see if our other roomies had checked in. I was so excited to have the best roommates. I have been reading their blogs for ages…ok, maybe more like stalking. Aimee and I know each other and have met up quite a few times, and I met Nikki last February at the BYOB conference in Utah. So I couldn’t wait to meet Karly. She is just as sweet and funny in person, and I loved getting to know her better this weekend. Our first stop of the night was at La Condesa for the Tasty Kitchen party. We walked up the steps and immediately Amanda spotted me, and we chatted for quite a bit. She is so extremely sweet and made me feel like I had known her for ages. Well, I guess I have been reading her blog for years now. It totally made my night to actually meet her. Then in walked Ree and her family. I did introduce myself and shake her hand, but I was too tongue tied to ask her for a picture. You will just have to take my word that I did really meet her. Then we headed back to the hotel for a fun CandiQuik party. CandiQuik generously sponsored part of my trip, so I couldn’t wait to meet Sarah who is the girl behind their cute blog. She is super sweet too and had lots of chocolate covered goodies waiting for us. She had some fruits and veggies too, but I know the chocolate stuff was all I wanted to eat. The chocolate covered Pringles were definitely a favorite of mine. I am totally craving some right now, but I am missing the chip part. Thank you Sarah for stocking us up on CandiQuik. I can’t wait to use mine. On to the last party of the night…a dessert party with Ziplist at Max’s Wine Dive. 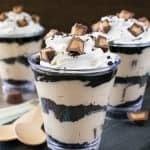 You don’t have to ask me twice to come to a dessert bar. The chocolate brownies were so delicious, as long as you got a center piece. It was so fun to eat and catch up with good blog friends. Friday morning we had breakfast and got started with some classes right away. I can’t wait to implement some of the tips I heard. My biggest take aways were to engage more with my readers and learn to use twitter. I am guilty of just letting my FB auto tweet for me…it’s time to start using it for more connections. In between classes, we wandered the hall and checked out all the sponsors. Plus, they had lots of free goodies, so we couldn’t wait to scope it out. 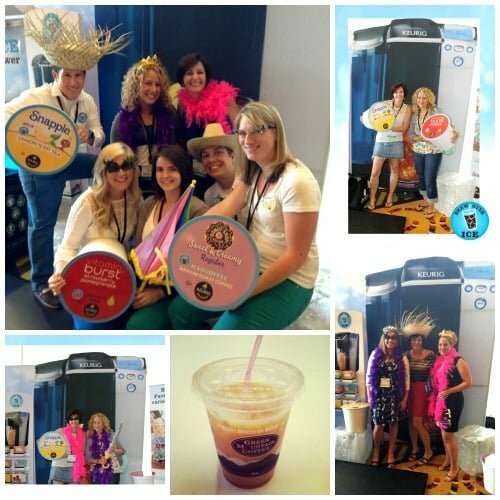 I have to say my favorite stop was the Keurig booth. Megan and the staff manning the booth were so fun and friendly. The free coffee and brew over ice drinks all day brought us back so many times. We night have also photo bombed their photo booth quite a few times. 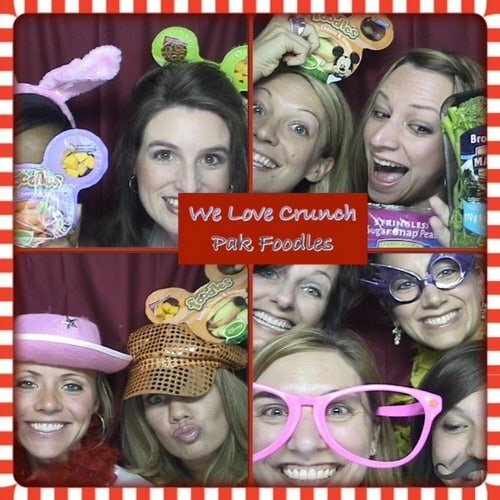 That night we headed to Parkside Restaurant where Aimee and I helped host a casual party for Crunch Pak Apples. They had appetizers and a light dinner prepared for us to enjoy while mingling with bloggers. It was a gorgeous night, and we enjoyed overlooking the sights and sounds of 6th street. They also had a cute photo booth with cute props have fun with. Crunch Pak also had a fun goodie bag for everyone that attended. 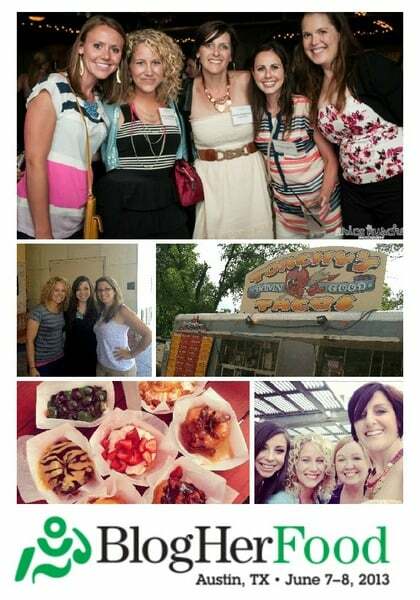 It was such a fun night and I am so thankful to Crunch Pak for sponsoring part of my BlogHer trip. 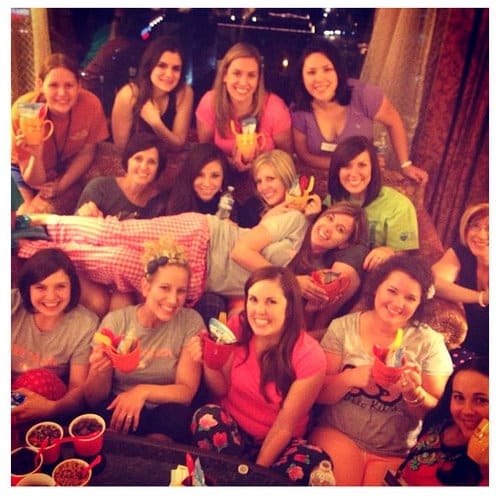 After the party, we headed back to the hotel to get comfy and relax with the girls at the PicMonkey PJ party. They had tons of donuts, cupcakes, and candy for us to munch on. Talk about a sugar rush! Saturday afternoon we had some free time, so a few of us headed out to do some shopping. We stopped at a few places, but I didn’t see anything I absolutely needed. 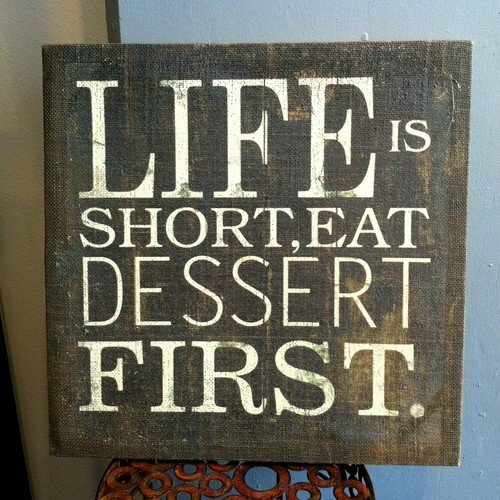 Although now I am wishing I had purchased this fun dessert sign. That is totally my life motto. After walking in the sun for quite a while, we knew that ice cream was needed. 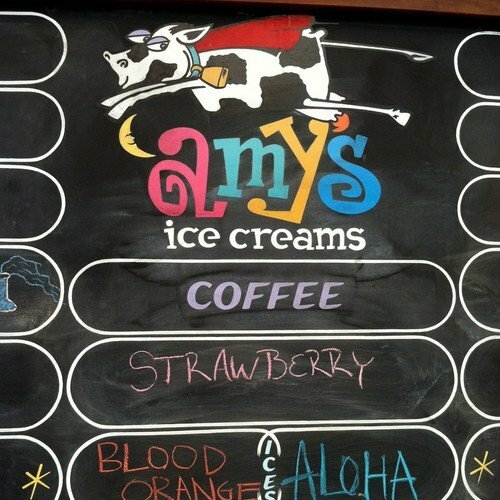 We found Amy’s Ice Cream and decided it was worth waiting in line for. Let me just tell you that the Biscoff Marshmallow Shake that I had was delicious and I can’t wait to recreate it in my kitchen. A few of the girls needed to get back, but Aimee and I found a few more shops to browse in. We ended up walking the 12+ blocks to get back to our hotel. It was a good thing because then it was like the milkshake never happened. 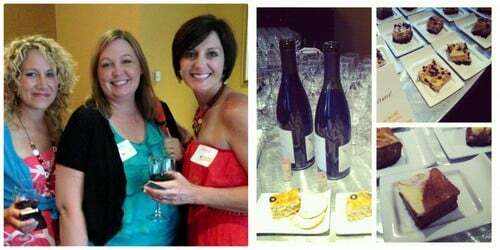 That night we headed to a wine and cheese tasting party hosted by the OH Dairy. My favorite of the night was the Buckeye Cheesecake. PB and chocolate will always be my go to. The last stop of the night was the final closing party at Stubb’s BBQ. The plate of barbecue was amazing…I’m glad I finally got some Texas barbecue before leaving. And of course we couldn’t resist another photo booth. I can’t believe the weekend was almost over. It was so hard to say goodbye to everyone. We stayed up super late just chit chatting in our room that night. I don’t know how we managed this, but we had to have donuts. So we walked over to Gourdough’s donut trailer. 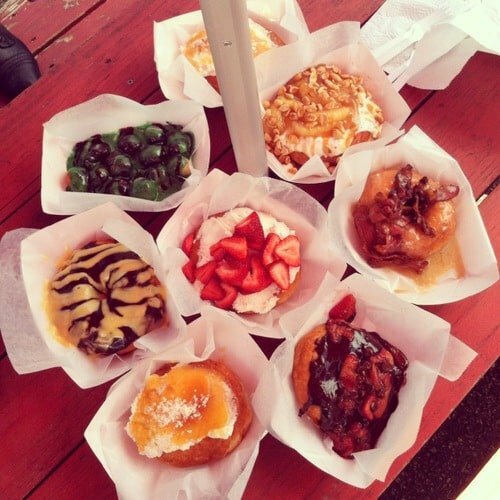 These donuts are insane! They are seriously the size of your head and covered in crazy amounts of toppings. In true food blogger fashion, we all ordered one or two. Then the donut feasting began as we took small bites of each and passed them around the table. They were all so good. I’m not even sure I could choose a favorite. After all that eating, it was time to go. One last stop at the hotel to get our luggage and then off to the airport. As we headed out of the lobby, we ran into Amanda, Jenny, and Erin and snapped one last picture before saying goodbye. My flight was still a few hours away, so I had plenty of time to sit and think about the weekend. 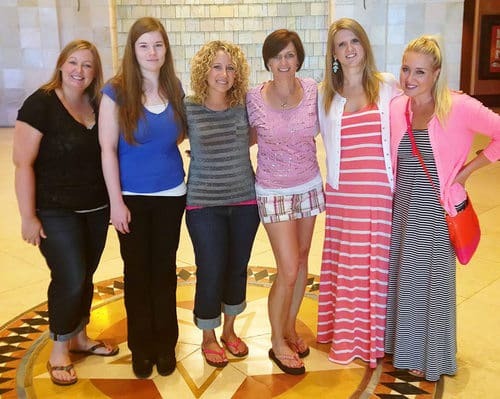 I have to say my all time favorite part was meeting old and new blog friends. I got to meet so many blog friends in person. 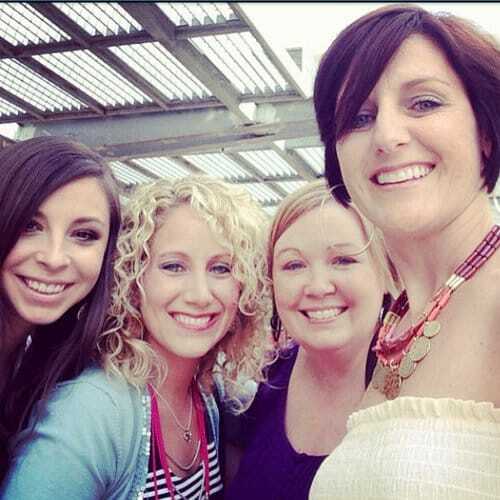 They are an amazing group of ladies, and I am honored to call them friends. I am looking forward to the next foodie conference with them, where we stay up super late and stuff ourselves with more delicious food. Thanks for sharing all your pics! Ive seen so many recaps but each and every one is fun to look at. Can only imagine how much fun you had with everyone!!! So happy to meet you last week, Jocelyn! Can’t wait for next time! Wow – what a fabulous time! 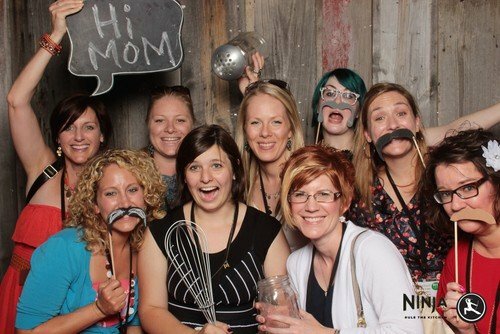 🙂 I love seeing all of the BlogHer recap posts! It sounds like an amazing time and a great experience! I’m so sad I didn’t go – it looks like so much fun!! What a fun trip!!! 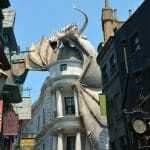 I must go next year!! 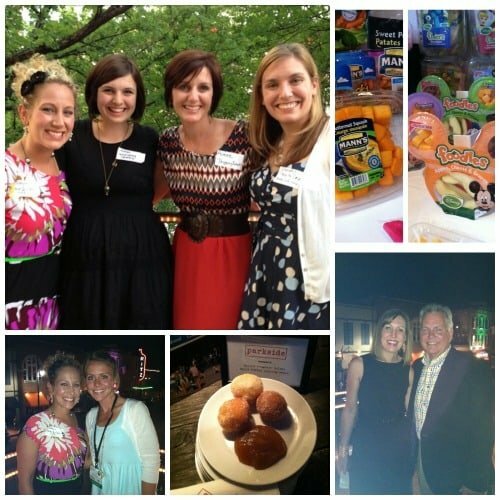 Any ideas on where BlogHer Food will be in 2014??!! I feel like I totally missed out! Thank you for sharing all these awesome photos! 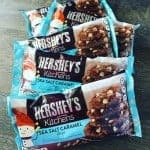 I loved reading this post!! I must come next year! Looks like a blast! How much fun! 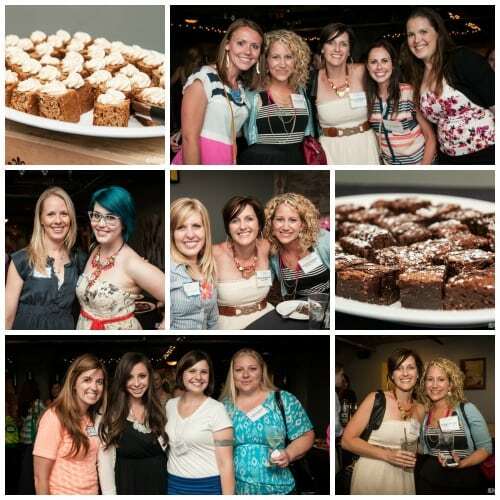 What a great way to meet up with so many fabulous bloggers. You’re all my favourites! Oh those doughnuts look incredible!! What an awesome weekend! I had so much fun hanging with you!! I can’t wait until the next time we’ll be together! Looks like you were having a lot of fun out there. 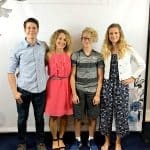 How do you sign up to go to one of those “blogger” confrences? How fun! I hope I can make it next year. I love the pic of Ashton with that big whisk! loved reading your recap! 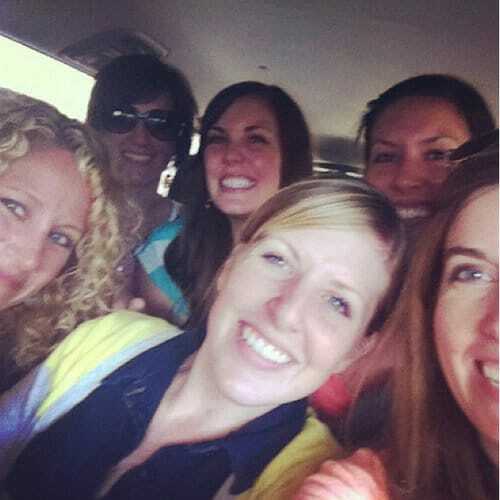 only one minor (seatbelt) law was broken that day…It was SO SO fun to play and chat! 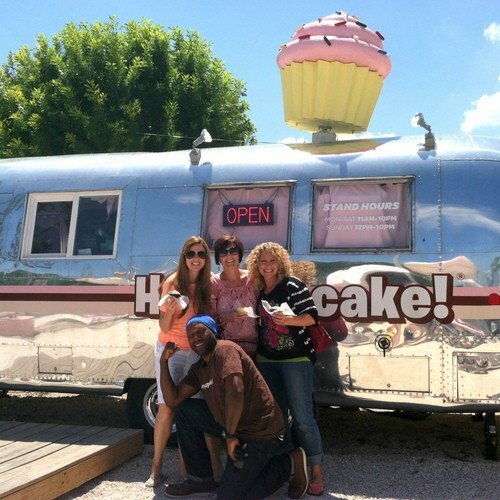 I totally forgot about our hey cupcake pic in my recap;( You are awesome, friend! This looks like so so much fun!!! 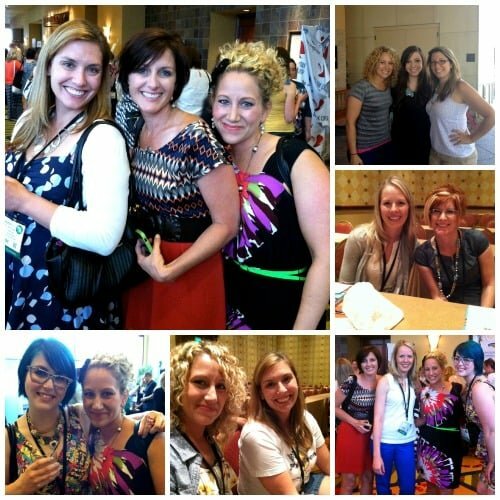 I would love to go to Blogher someday! SO.MUCH.GOOD.FOOD. SO.MANY.AMAZING.BLOGGERS! Wow, you must have had such a fantastic time, Jocelyn. 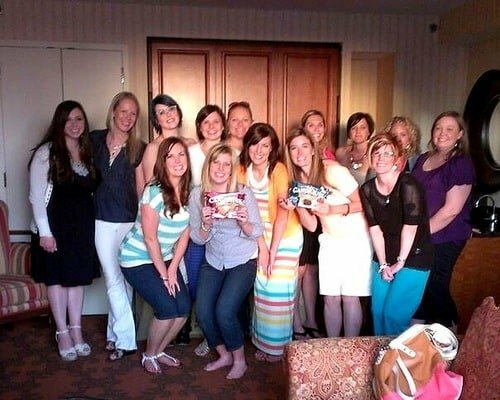 I can’t believe that all the bloggers I stalk and adore were in one place. 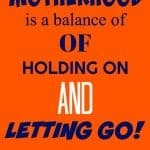 One of these days, I’ll make it to Blogher. And I’ll squeal and fangirl all over you and probably ask for a photo. I’m warning you in advance! What a great recap! Bummer that our paths did not cross while I was there. You took WAY more pictures than me–guess I was too busy taking it all in to remember to take many pictures. Bad blogger! 🙂 Glad you got to enjoy some of the sights around Austin too–we Texans know how to throw a good party!